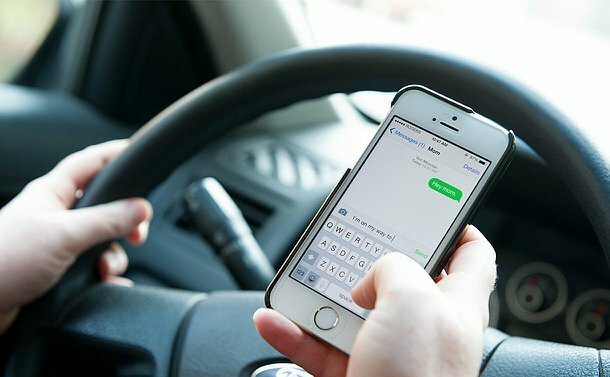 Toronto Police ticketed 670 drivers for using hand-held devices while operating their vehicles during a one-week distracted driving campaign from January 14 to 20. Officers were on foot, bicycles, unmarked police vehicles, pick-up trucks and on Toronto Transit Commission (TTC) buses and streetcars during the blitz. “The fact that we were able to nab so many drivers just goes to show the level of the problem,” said Sgt. Brett Moore of Traffic Services. “Once they were caught, we got all the excuses and tears in some cases. It’s just selfishness, and hopefully, drivers get the message through this enforcement operation.